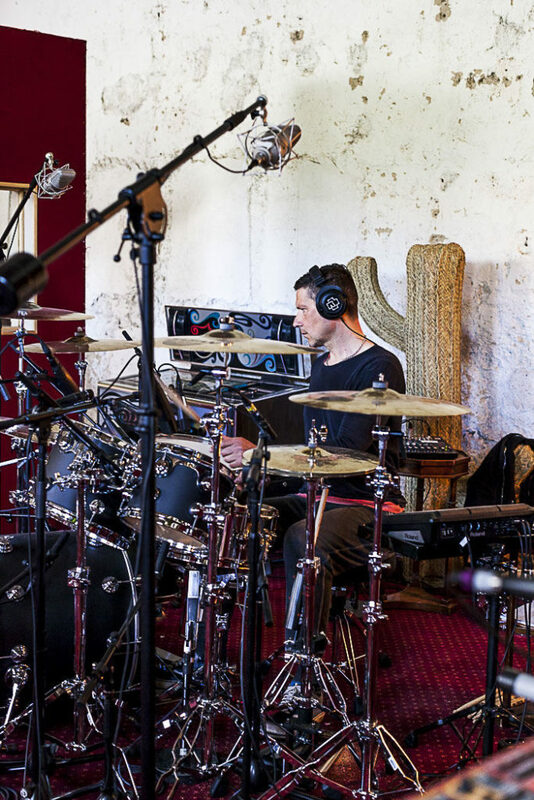 Great news for all Rammstein fans out there: the band officially started recording their 7th studio album! After a 2-years pre-production phase, which was interrupted by tours and breaks, Rammstein rented the studio “La Fabrique” near Nîmes, to finalize the songs. 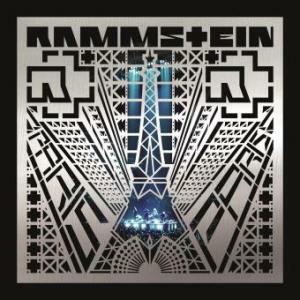 Rammstein have already recorded an album in France before, it was Mutter in 2000. The recording is scheduled until end of May. Then the mixing and mastering phases will follow up. The album is scheduled for release between late 2018 and early 2019.